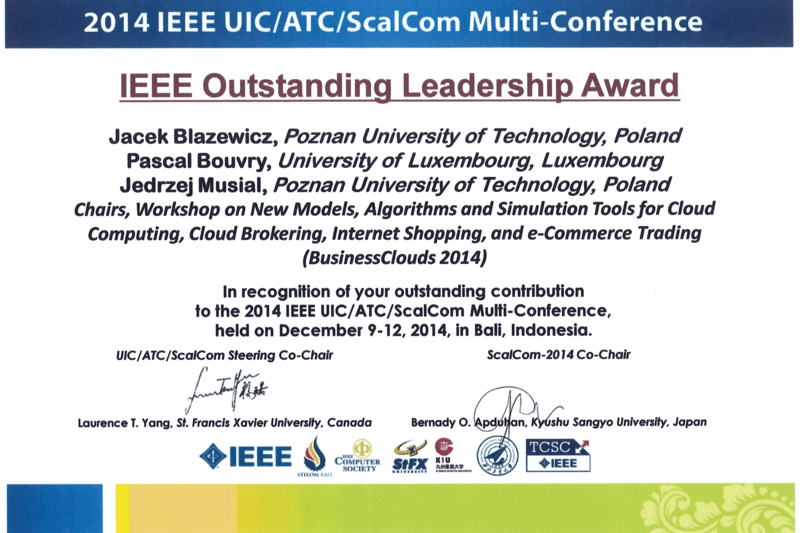 Jacek Blazewicz, Pascal Bouvry and Jedrzej Musial were awarded by IEEE UIC/ATC/ScalCom board for workshop BusinessClouds 2014. 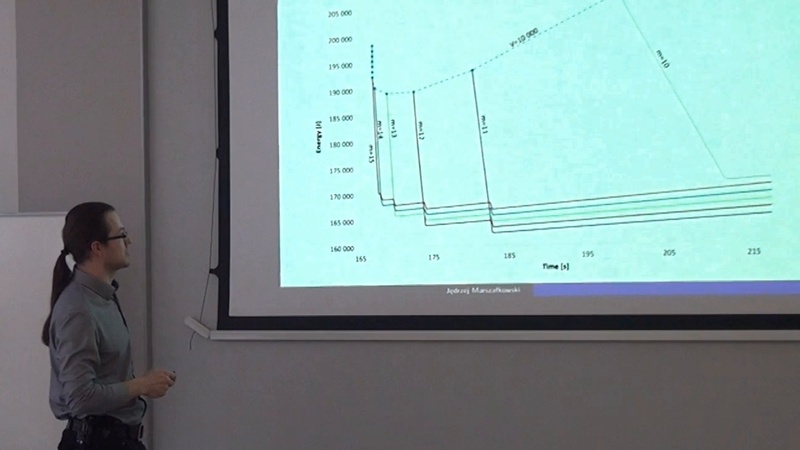 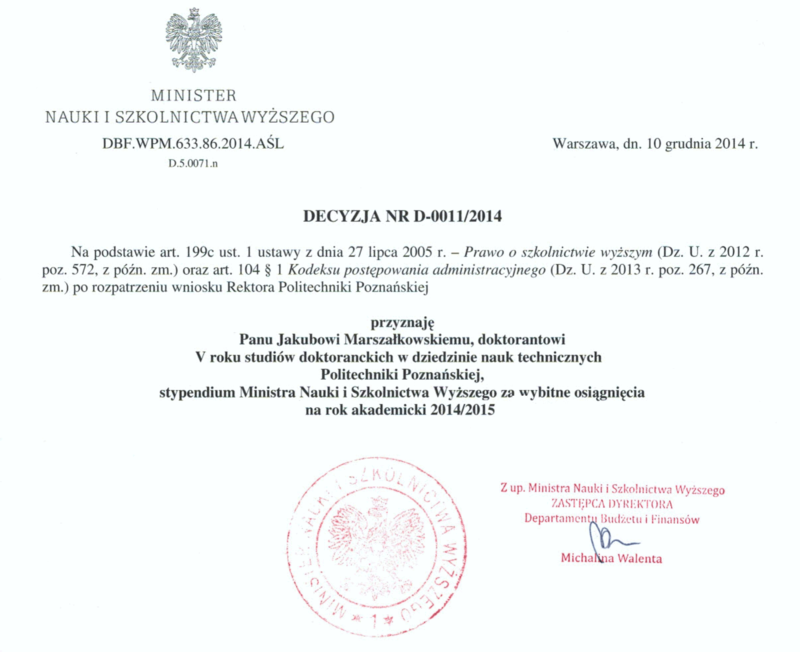 Jakub Marszałkowski was awarded for his achievements including work on IShOP Project. 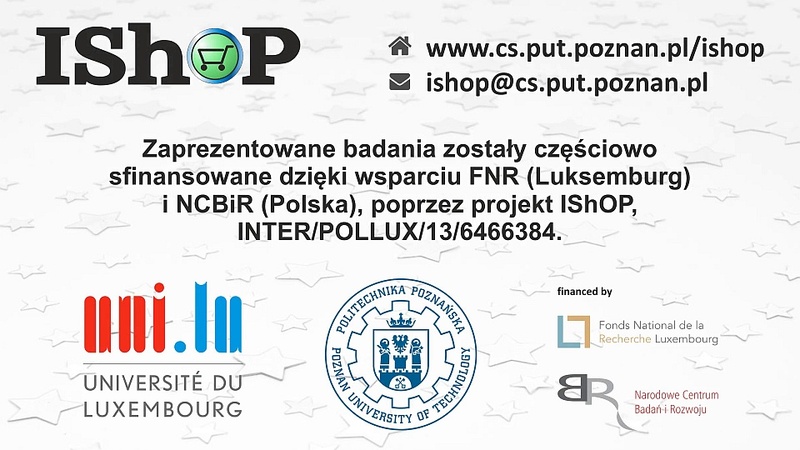 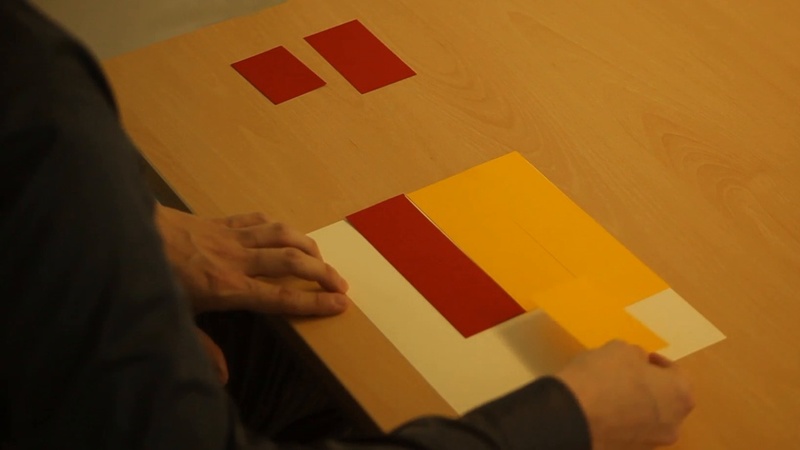 all from Poznan University of Technology.